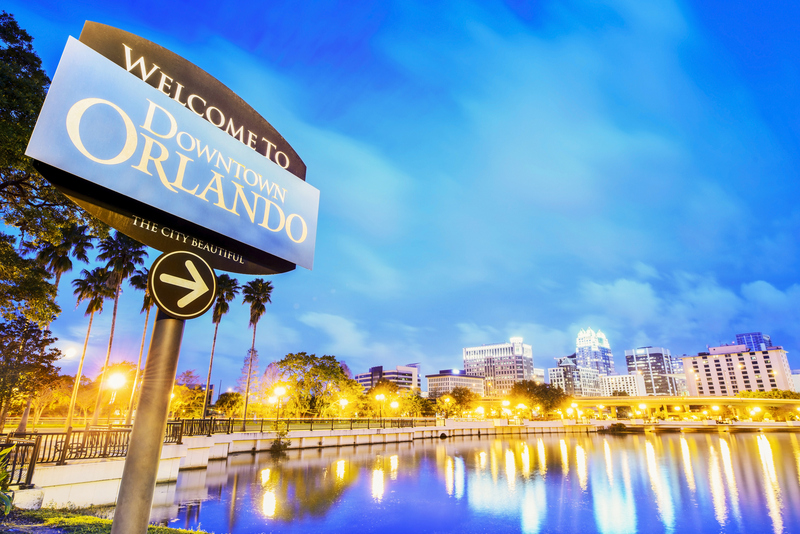 Fly nonstop from BTR to Orlando Sanford on Via Air. Celebrate vibrant cultures, music, foods and crafts at Orlando’s Caribbean Festival. Discover the best is yet to come, when 92-years-young 20-time Grammy winner Tony Bennett takes the stage to thrill audiences of all ages. Sip fine wines and support the James Beard Foundation in search of the next great American chef at the Beard in Baldwin. Laugh the evening away at Steve Martin and Martin Short’s Now You See Them, Soon You Won’t Tour. Love is in the Via Air! Use promo code LOVEVIAAIR and get 50% OFF any two ViaChoice tickets purchased through Valentine’s day for travel through May 1st. Visit www.flyviaair.com for more details or visit www.flybtr.com for more trip ideas.